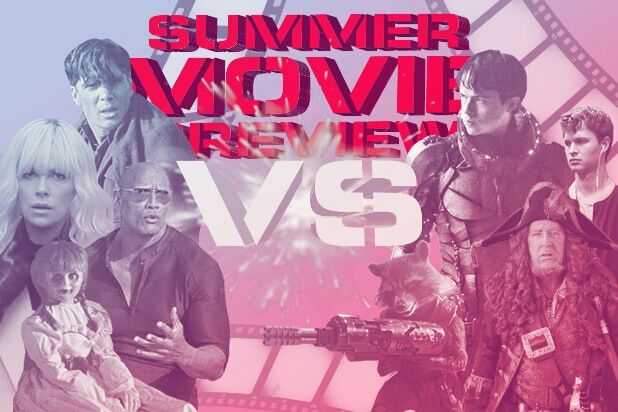 While “The Fate of the Furious” grabbed all the mainstream attention this Easter weekend, art house moviegoers had a huge number of new releases vying for their attention. 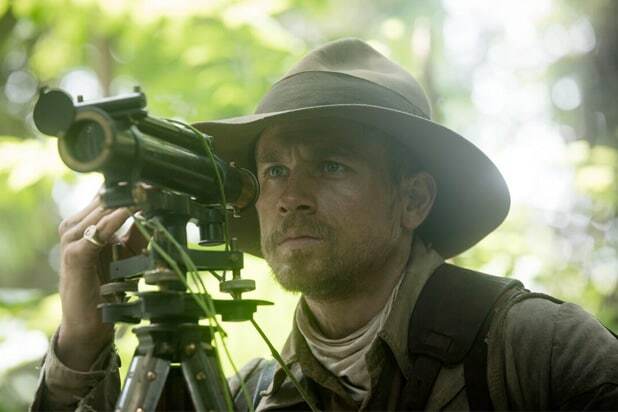 The most prominent of these releases was Amazon Studios’ and Bleecker Street’s “The Lost City of Z,” which stars Charlie Hunnam as Percy Fawcett, the British explorer who vanished without a trace during the 1920s while searching for an ancient lost city in the Amazon. Directed by James Gray and also starring Robert Pattinson and Sienna Miller, the film made $112,633 from four screens to earn the highest per-screen average of the weekend with $28,158. The film currently sports an 88 percent rating on Rotten Tomatoes. The widest specialty release this weekend was “Spark: A Space Tail,” Open Road’s animated film about a teen monkey named Spark (Jace Norman), who goes on a quest to save the universe from a deadly emperor bent on intergalactic conquest. The film was released in 365 theaters, but only made a PSA of $308 for an opening of $112,352. Performing much better was GKIDS’ “My Entire High School Is Sinking Into The Sea,” a teen dramedy directed by Dash Shaw about a boy who discovers his high school is built on an earthquake fault and, as the title suggests, is about to sink into the sea. Jason Schwartzman, Maya Rudolph, Reggie Watts, Lena Dunham, and Susan Sarandon star in the film, which made $15,215 from three screens. It has earned rave reviews with a 96 percent RT rating. Also performing well this weekend was Sony Picture Classics’ “Norman: The Moderate Rise & Tragic Fall Of a New York Fixer,” which made $103,664 from five screens for a PSA of $20,733. The film stars Richard Gere as Norman, a wheeler-dealer whose reputation in the New York Jewish community rises when he makes the acquaintance of a rising politician. But when that politician goes on to become Prime Minister of Israel, Norman pushes his connections a bit too far. Written and directed by Joseph Cedar, the film has received a 96 percent RT rating. Among holdovers, Neon’s “Colossal” made $462,869 after expanding to 98 screens in its second weekend, earning a PSA of $4,723, while Fox Searchlight’s “Gifted” grossed $3 million after expanding to 1,146 screens, bringing its cume to $4.37 million. EuropaCorp and STX’s “Their Finest” made $360,400 from 52 screens in its second frame, while Focus’ “The Zookeeper’s Wife” made another $2 million in its third frame from 1,057 theaters to bring its cume to $10.6 million.